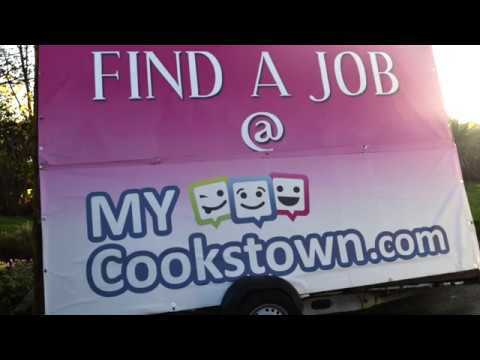 In January 2018 MYCookstown introduced a new job section to their website. If you looking for a job this is an ideal place to check out as all the jobs are from local businesses. If you own a business you can advertise for jobs here for £100 a year. We advertise our job section to our 10,000 fans on Facebook and also to our 5000 email database. Not forgetting our mobile trailer which is seen everywhere in the district.